← Can Two Divorced Men Share An Apartment Without Driving Each Other Crazy? 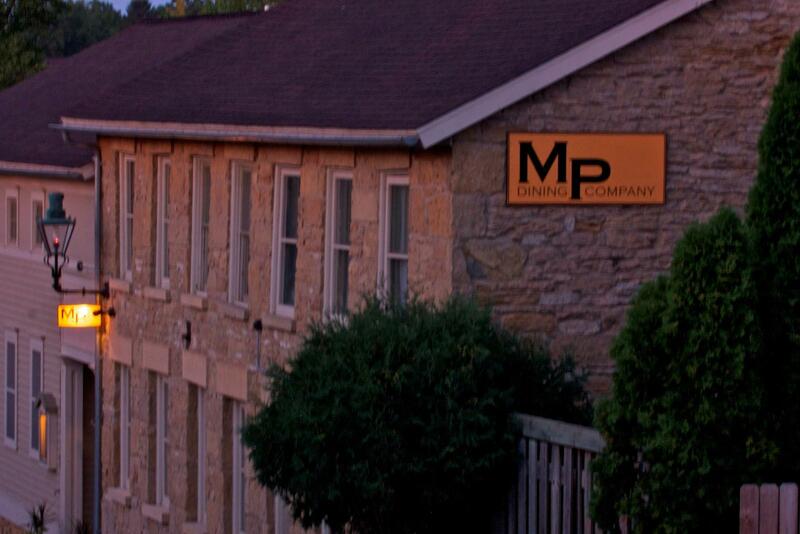 Earlier this month, the MP Dining Company (located in the old Chesterfield Inn) celebrated its one year anniversary. If you haven’t been there yet, you are in for something very, very special. 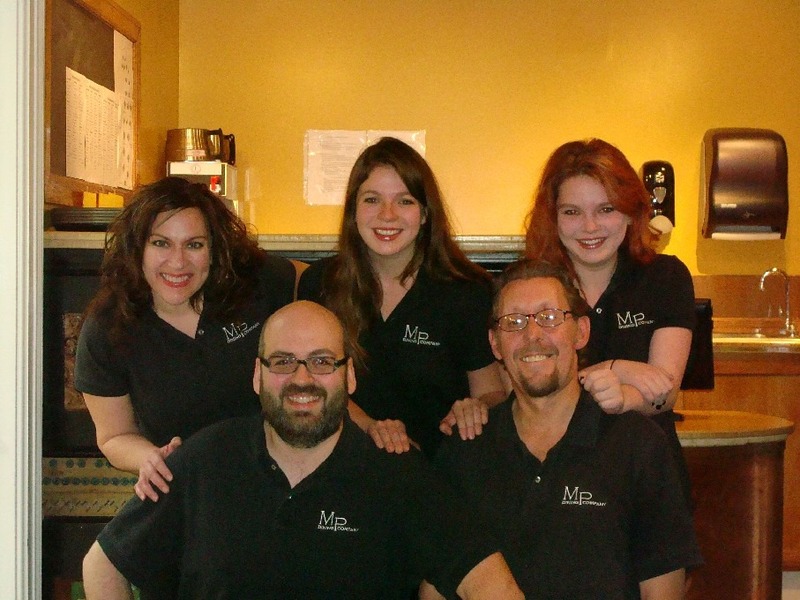 This is a world-class restaurant, with all the charm you would expect in Mineral Point. 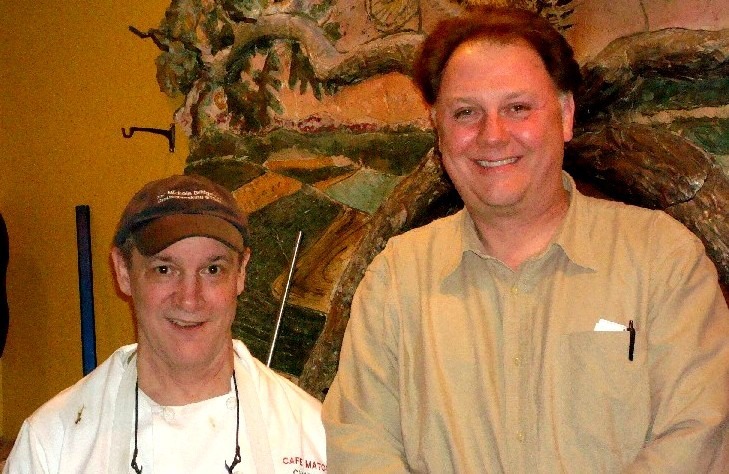 Partners in the restaurant are Chef Charlie Socher, his sister and the business manager Susan Socher, front-of-house man Bill Penton and his wife Jean Campbell (who was instrumental in the start-up and now works at Lands’ End). ..it is a rarity to find a restaurant of such high calibre especially in our little corner of the world. The service is excellent, the owner and staff are super friendly and the food…fresh French bread, killer soups, and every entree we have tried has been superb! All home made there…well worth a drive , but we feel very fortunate to live down the street! Check this place out!…you won’t be disappointed! Chef Charlie Socher, was trained in France and his — Michelin guide recommended — Chicago restaurant, Cafe Matou, was a stand-out in a city filled with outstanding dining options. He could have opened his latest restaurant anywhere in the world. He knew of our town after many years of buying produce for his Chicago restaurant from Shooting Star Farm‘s Rink DaVee. 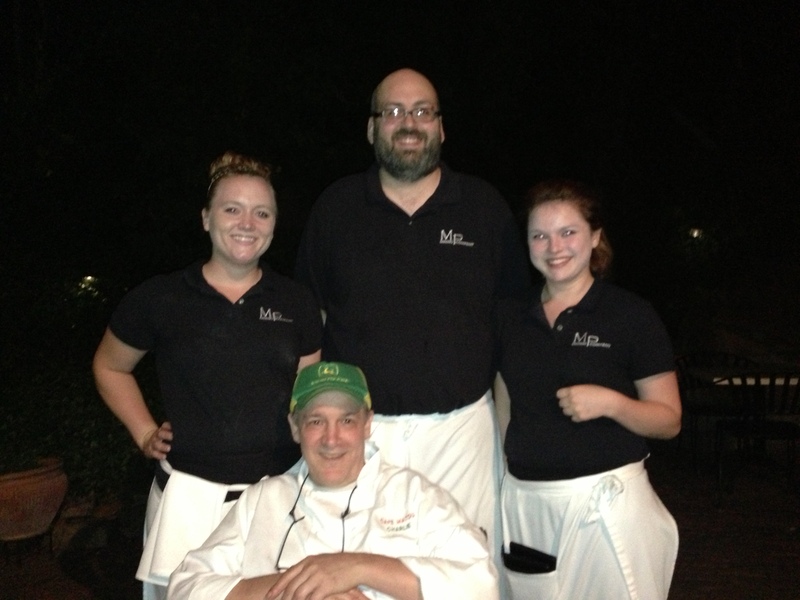 It’s not just the food that makes MP Dining Company a wonderful experience. Like most places in town, it’s the people. The front-of-house operation runs like a well-oiled machine thanks to Bill Penton and the uber-professional local waitstaff, which includes Parish Johnston (scion of the Johnston Galleries), Amy Sarbacher, talented sisters Rebecca and Maura Williams (look for an upcoming post on these two) and newcomer Grace Coyne. On most nights you’ll be welcomed by Gabriella (pictured at right). 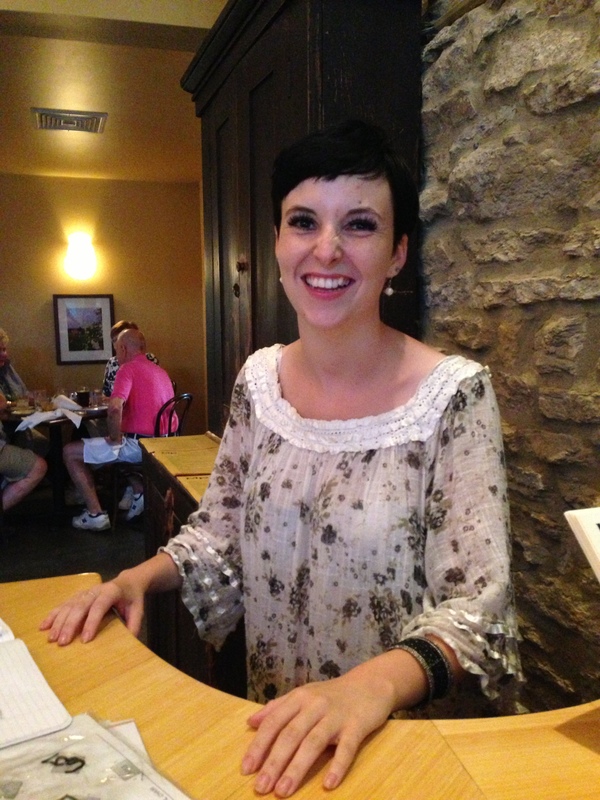 As a girl, Gabriella visited Mineral Point and decided on the spot that this is the place she wanted to live. She even decided which building on High Street she would live in when she grew up. And, that’s where she lives today. Many customers at MP Dining Company head straight to the bar. Perhaps they’re drawn to the giant folk art mural by Rick Harris. It’s a happy, social bar where strangers are likely to strike up conversations with one another. Some eat their meals there. Some just have appetizers. Some come for dessert. And, some just drink. 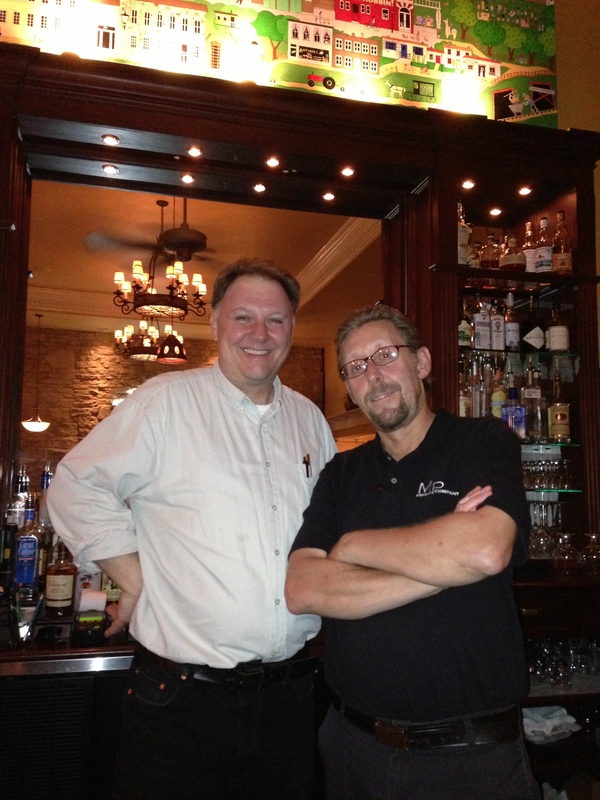 The bartender is a friendly British chap named David Potter – most fitting in one of the most British towns in the US. This entry was posted in Food and tagged Mineral Point, MP Dining Company, WI. Bookmark the permalink. 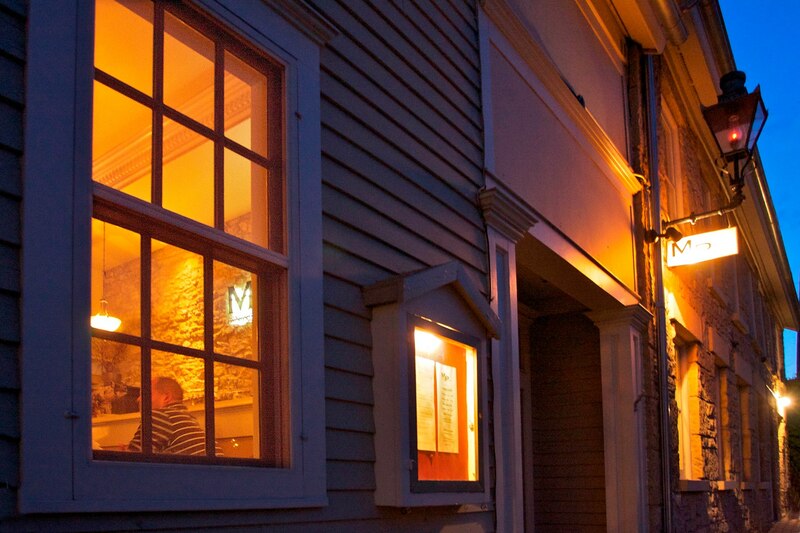 Always a great expeerience–Wonderful food and service.